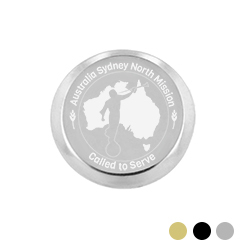 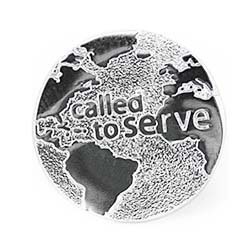 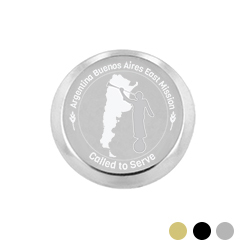 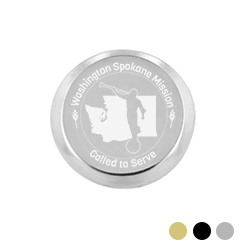 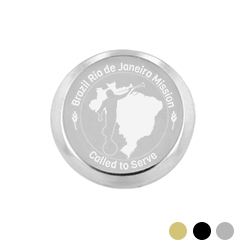 This distinctive tie tack features a globe and the words, “Called to Serve”—a simple reminder of a sacred calling. 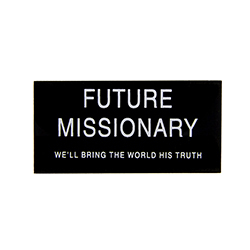 Perfect for returned missionaries, those in the field, and future elders. 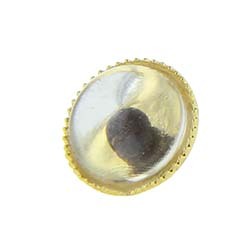 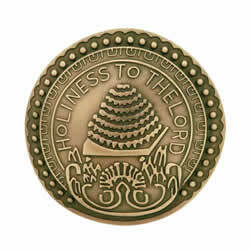 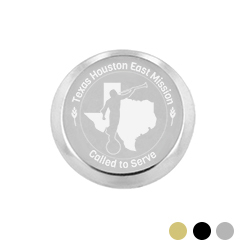 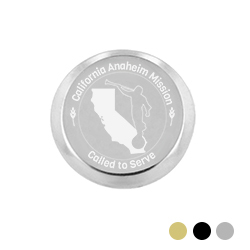 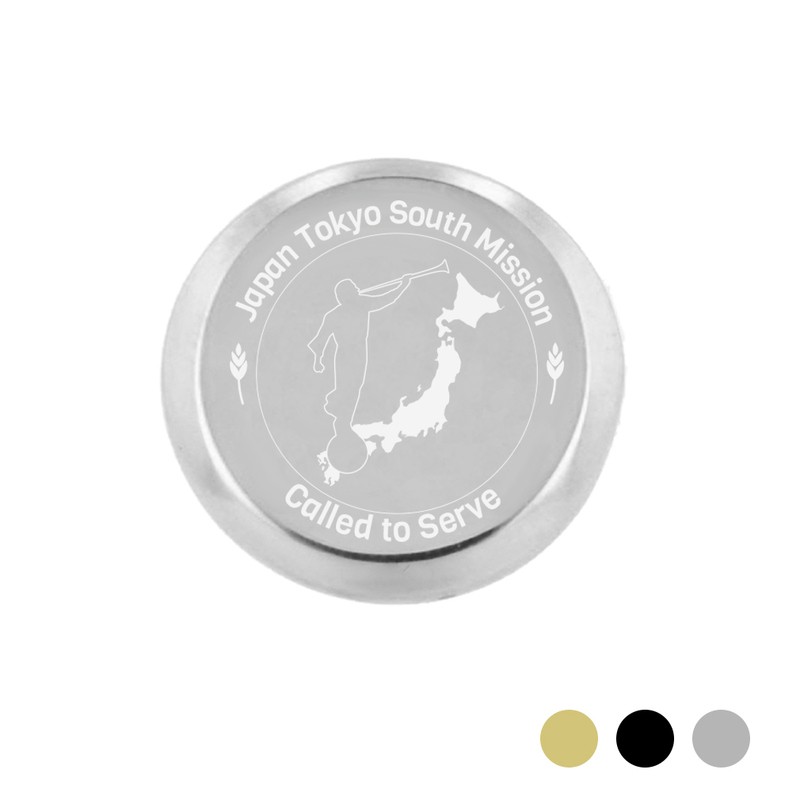 These beautiful temple pins are perfect for your missionary, parents or grandparents serving in a temple mission, or to display the temple that you were sealed in for time and eternity. 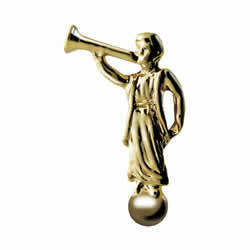 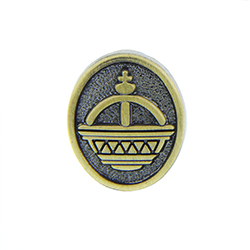 Perfect for tie pins, lapel for men's suits or for women's blouses - these detailed temple pins are the perfect accessory for every Latter-day Saint. 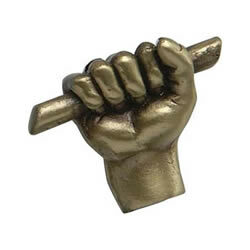 Images not actual size. 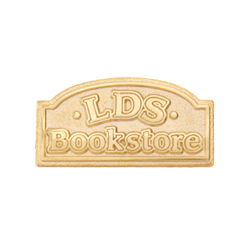 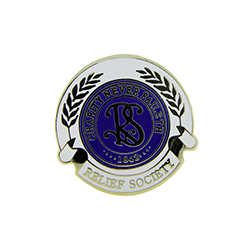 This LDS Bookstore logo pin is perfect for any member of the church. 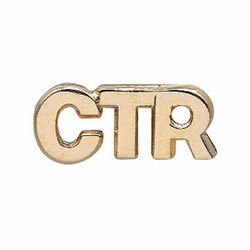 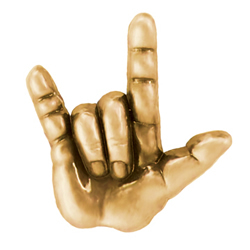 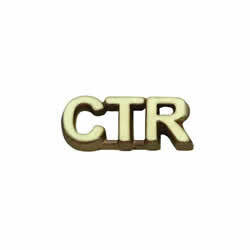 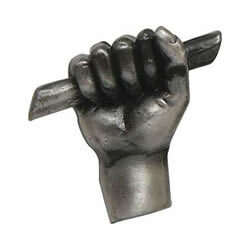 It makes for a great tie or lapel pin. 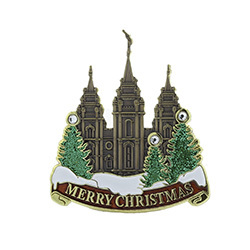 This silver finished pin displays a replica of the Salt Lake Temple Doorknob. 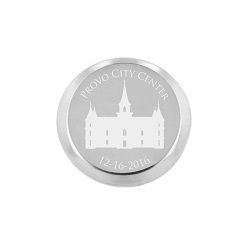 It is a perfect reminder to attend the temple.